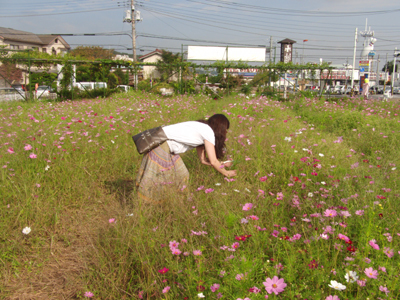 Meanwhile, I have found a photo blog about ‘all-you-can-gather flowers’ posted by a Japanese blogger. So let me introduce it. The blogger visited an event for all-you-can-gather cosmos. The pink color is pretty, isn’t it? 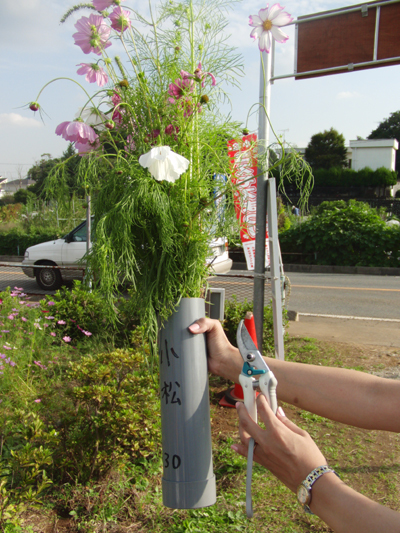 and visitors could gather cosmos till the pipe was filled up. and had cosmos wrapped with newspapers to take home. 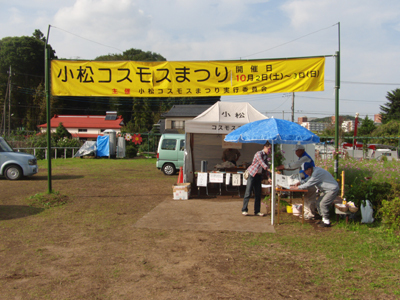 It was the first time that I heard all-you-can-gather flowers! Do you have such a thing in your country? 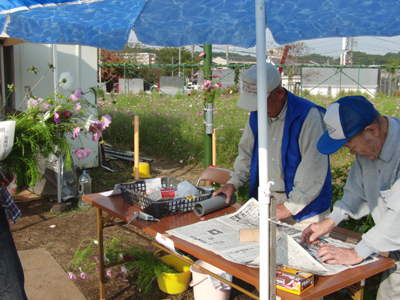 The event is held in October every year.